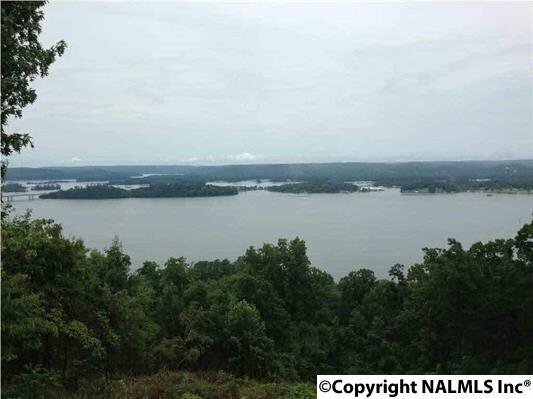 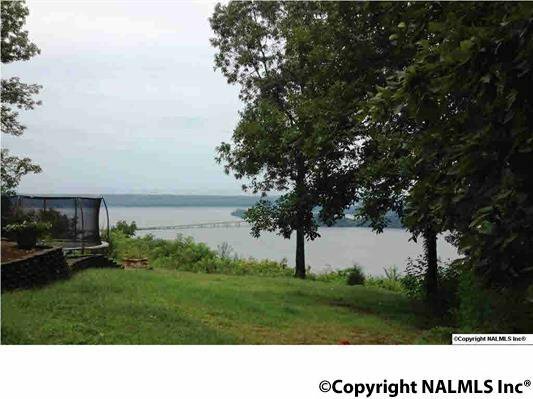 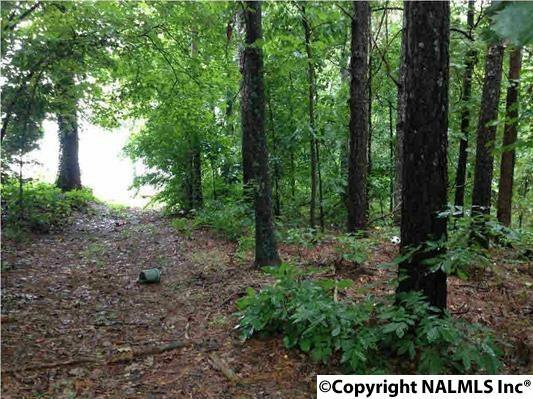 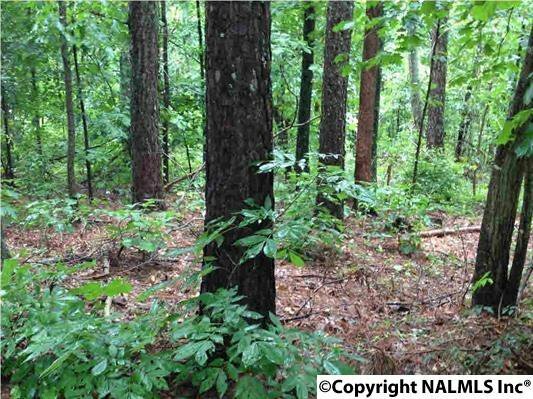 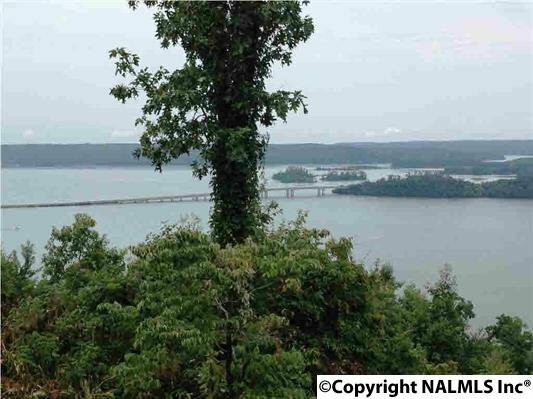 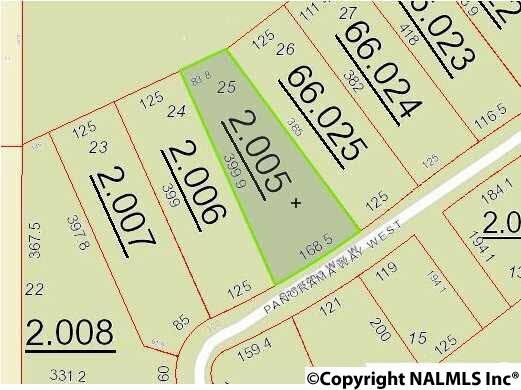 Outstanding lot in prestigious neighborhood with a breathtaking view of Lake Guntersville and the Tennessee River Valley. 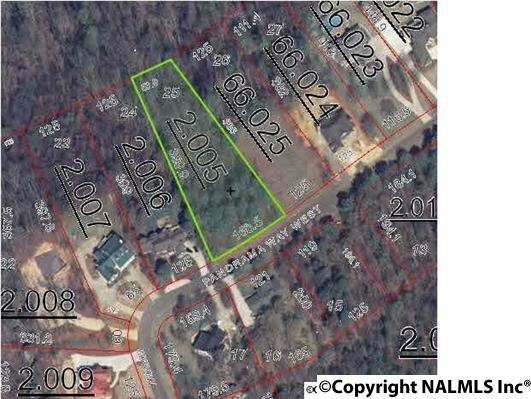 2000 square feet minimum home size. 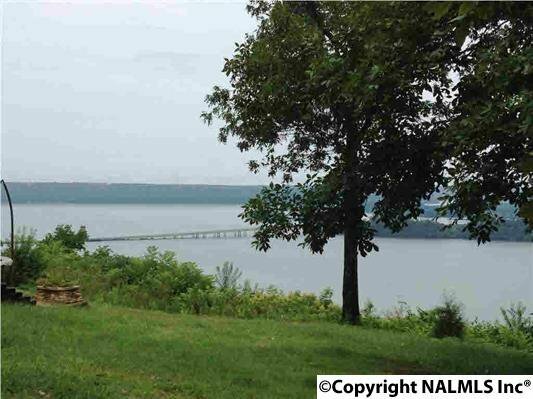 One of two lots left on the bluff side.